Claude Dir is a master perfumer. He worked as a perfumer at Quest International, which was acquired by Givaudan, Switzerland. 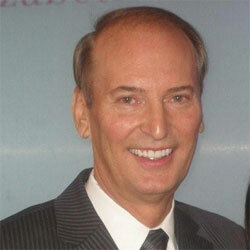 He is an international master perfumer, currently with Mane.